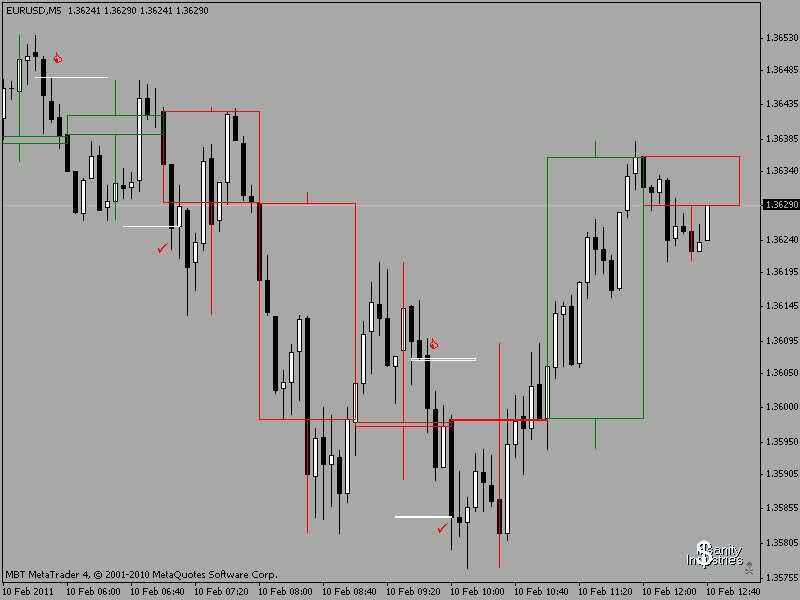 ForexTiger wrote: Using the M5 to trade can be challenging. It needs a lot of concentration. Tried it but had to stop because I could not devote much time to it. I wish I could trade on the M5 time frame. To quote TRO "Price is the same on all timeframes"
cwn6161 wrote: Good to see you posting es/pip! I'll join in. Thumbs up are entries, checkmarks exits. can i know where to download this indicator?